The 38 Special is a round with a lot of history. For decades and decades, it was the service round of police officers across the country, and it was a common sidearm round for US aircrews. 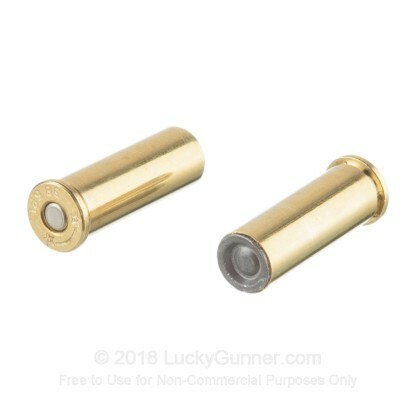 Proven over years from use in taxing situations, the 38 Special is a fantastic round for range training and personal protection, especially for those new to shooting or are sensitive to large recoil. Bestowed with the honor of producing match grade competition rounds for the US Military, you know you can rely upon Black Hills Ammunition. 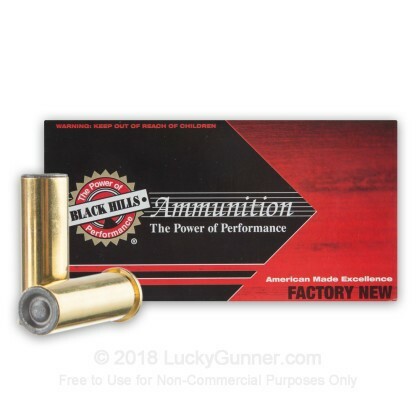 Exceptionally accurate, effective, and reliable, Black Hills ammo is a step above the rest. 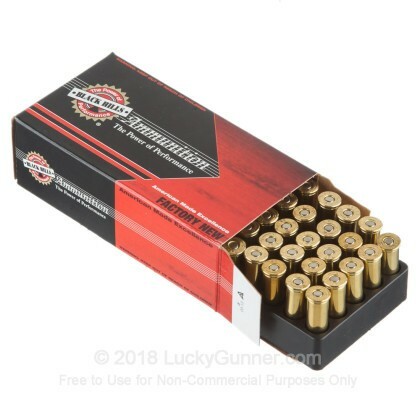 These hollow back wad cutter rounds are perfect for range training and punching holes in paper targets. With consistent accuracy and reliable ignition, these 148 grain rounds are a high quality option for volume shooting. 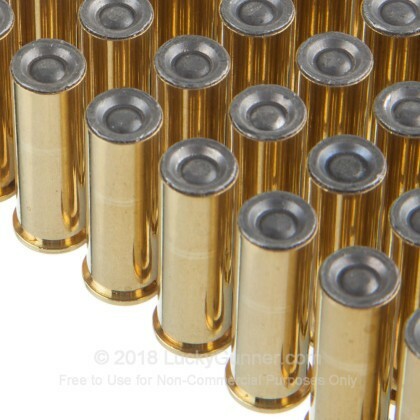 BHA loads these premium range rounds into boxer primed brass casings that are re-loadable. Pick up a couple boxes today! 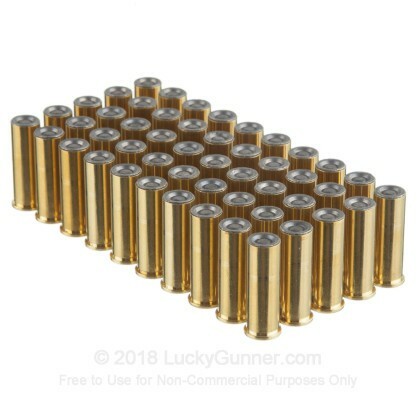 We don't have any reviews yet for this particular .38 Special ammo from Black Hills Ammunition. 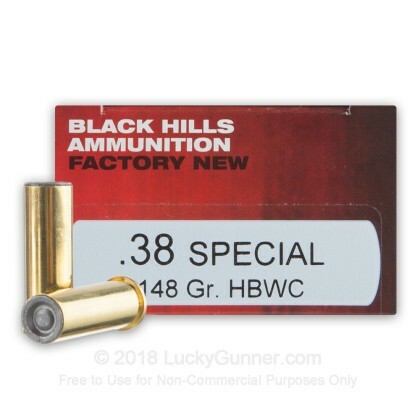 If you'd like to be the first to review this particular .38 Special ammo from Black Hills Ammunition, fill out the form below.